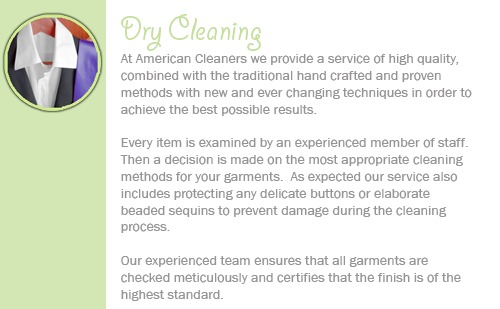 American cleaners offers a wide range of dry cleaning and laundry services available in the Nashville area. Your satisfaction is 100% guaranteed each and every time. 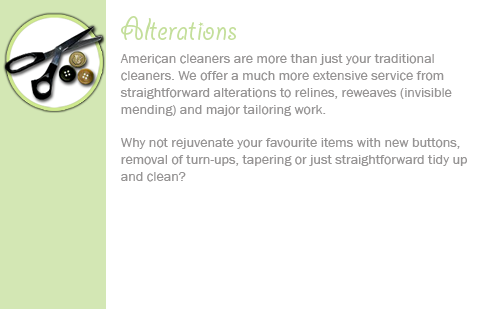 Whether you need a personal service at home or you are a major corporate client, American Cleaners will be able to take care of all your needs while looking after your clothes, as you would like to look after it. American Cleaners offers a full janitorial service that is second to none and goes beyond the expectation of what we know as "cleaning". 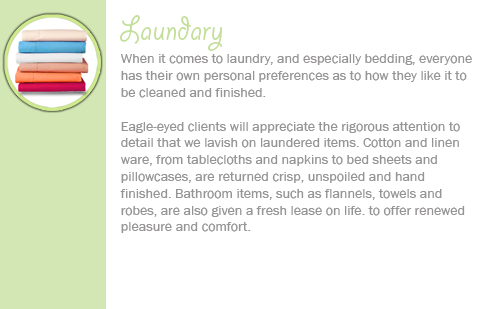 Our staff are dedicated and trained to ensure your building sparkles and you will experience this cleanliness each time we visit. 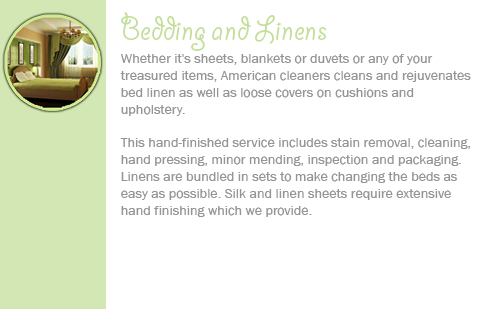 Our prices are reasonable with a complete customer satisfaction. We also use Green Cleaning to protect public health without harming the environment.